At John Sheehan (Oxford) Ltd, we can act as a Sub- Contractor or Principal Contractor on your site providing a full range of groundworks. At John Sheehan (Oxford) Limited, provide a full range of Managed Works services. 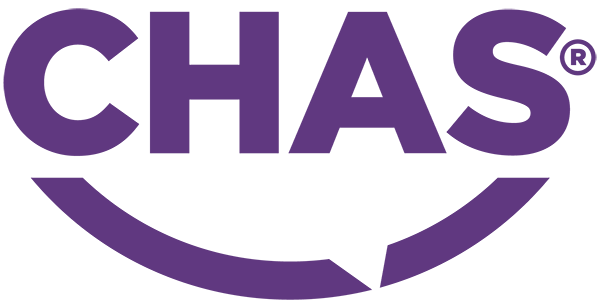 Our team can act as a Sub- Contractor or Principal Contractor to suit your requirements. We regularly develop strategies to manage a wide variety of works. 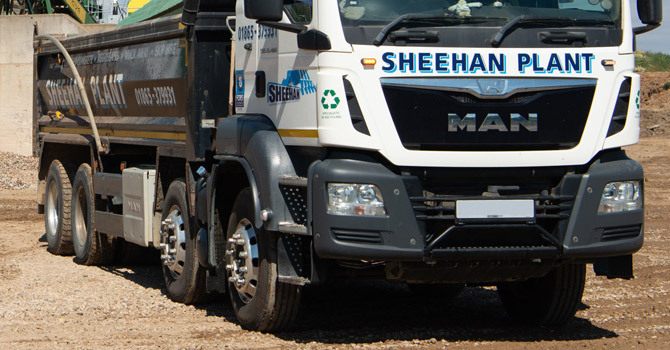 Through our supply chain and ancillary services from sister company, Sheehan Haulage and Plant Hire Limited, we can organise and manage additional resources. Our team has an excellent track record in providing time and cost saving solutions to overcome any site difficulties. We conduct regular quality checks for a successful, incident free outcome.